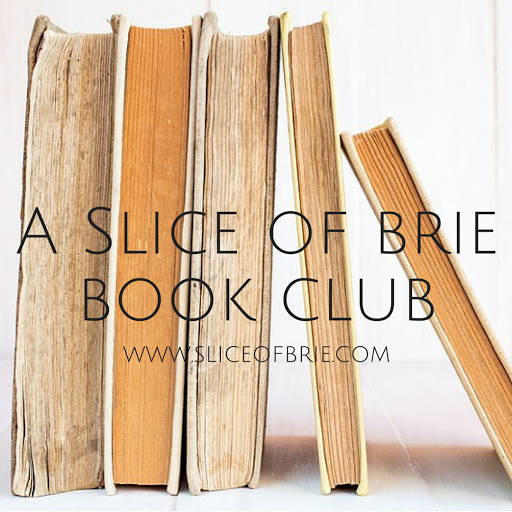 A Slice of Brie: Saigon Sundays: Merry Christmas! It's been a busy week, as I'm sure most of you can relate to, and I can't believe Christmas has come and gone in the blink of an eye! It's still hard to believe that our next Christmas will include a new, little member of our family. Christmas as we know it will never be the same and we can't wait! As for this year, we kept Christmas low-key while enjoying just how much fun Saigon truly has during gift opening. He's quite a hoot and he never fails to amuse us with how excited wrapping paper makes him. I hope you all had a wonderful Christmas with your loved ones! 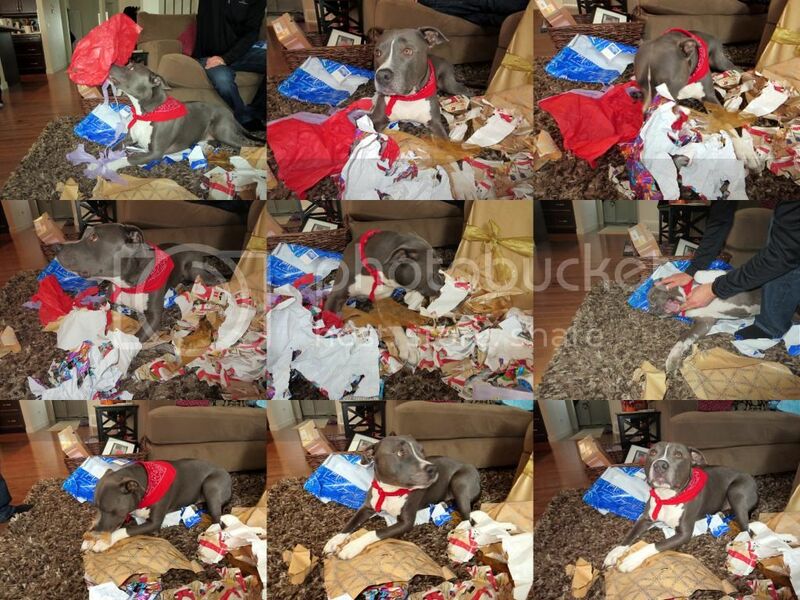 I hope you had a super Christmas and 2014 is good to you! I love this! Saigon appears to be very good at unwrapping presents. Our pit is just afraid of the paper (but then, he's also afraid of everything). Aww ... so cute! We've stopped getting toys for the dogs. Only one of them likes playing with them and by "playing" I mean "ripping apart." And we make their treats. Ah well. It's still fun to cuddle with them on Christmas! Haha, I should add a disclaimer that Saigon didn't actually get any presents of his own - he just likes to "help" us open our presents ;) Tissue paper is his favourite!